Our physical surroundings affect our happiness and health. Since welfare technology is an important part of future care, we might as well go for the most aesthetic solutions. 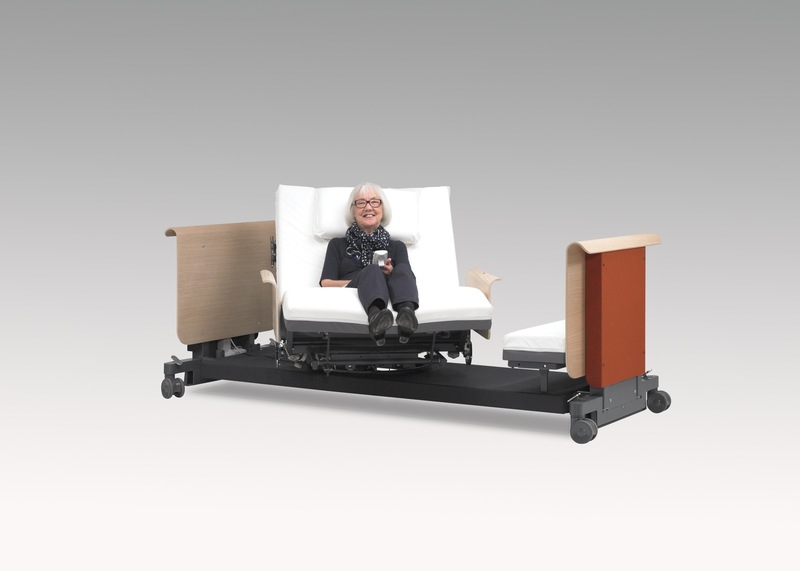 This is what we did as we designed the new RotoBed® nursing beds. 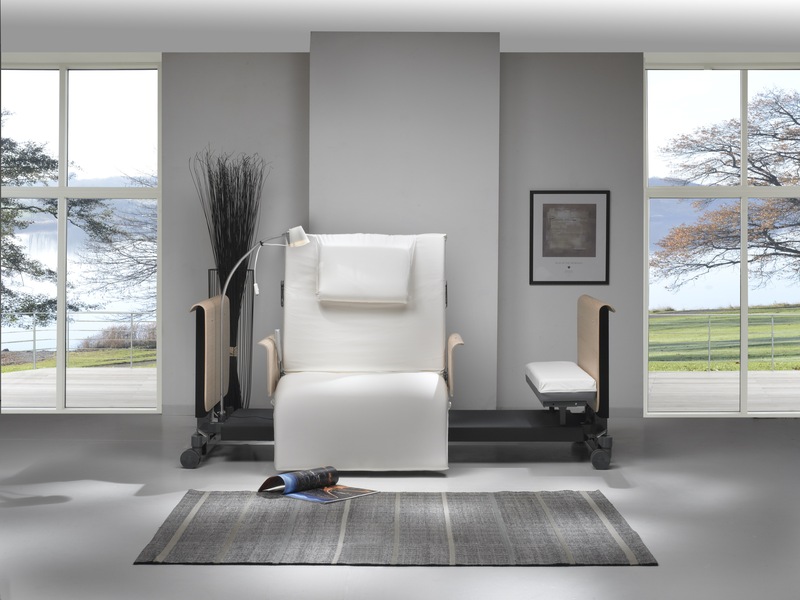 With a RotoBed® nursing bed, people with difficulty getting in and out of the bed can be rotated to a natural entry and exit. This will reduce workloads for staff and enhance the user’s level of quality of life. And so will, we believe, the harmonic design. 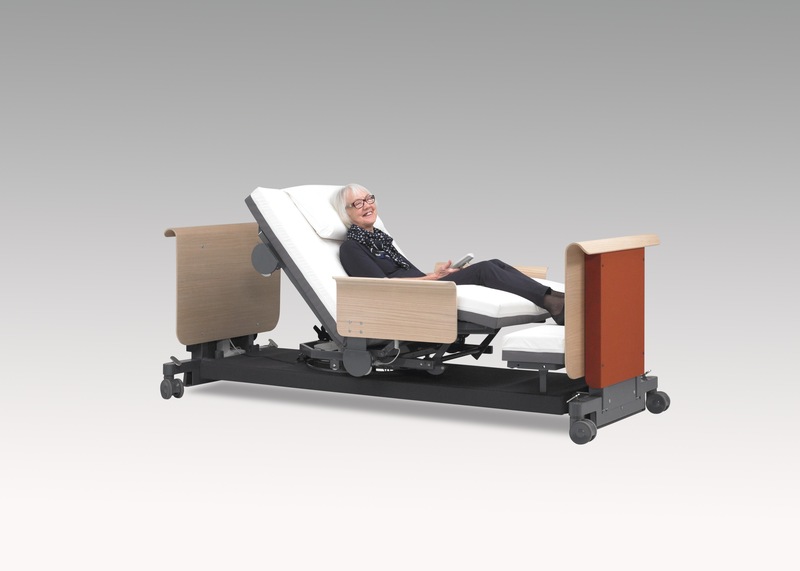 The company RotoBed® has just won one of the world’s largest design awards, the recognized iF DESIGN AWARD. 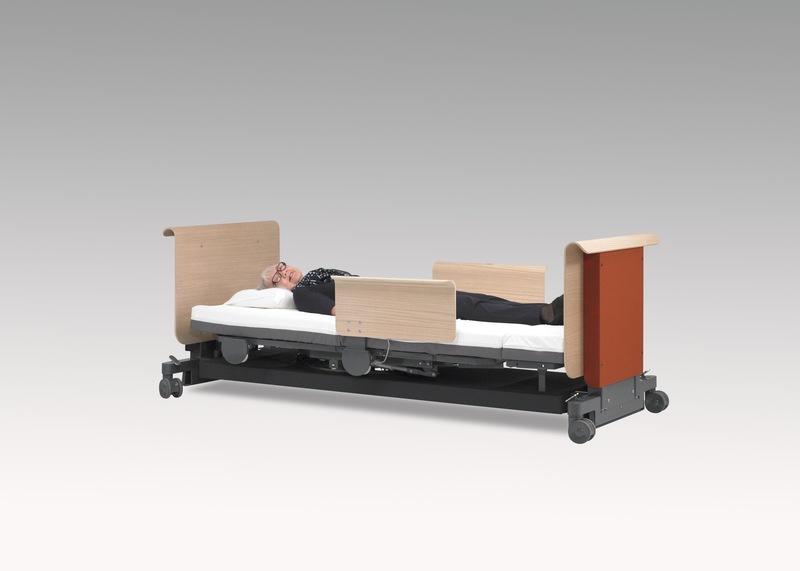 The innovative care bed RotoBed® won in the discipline “Product” and the category “Medicine / Health”. 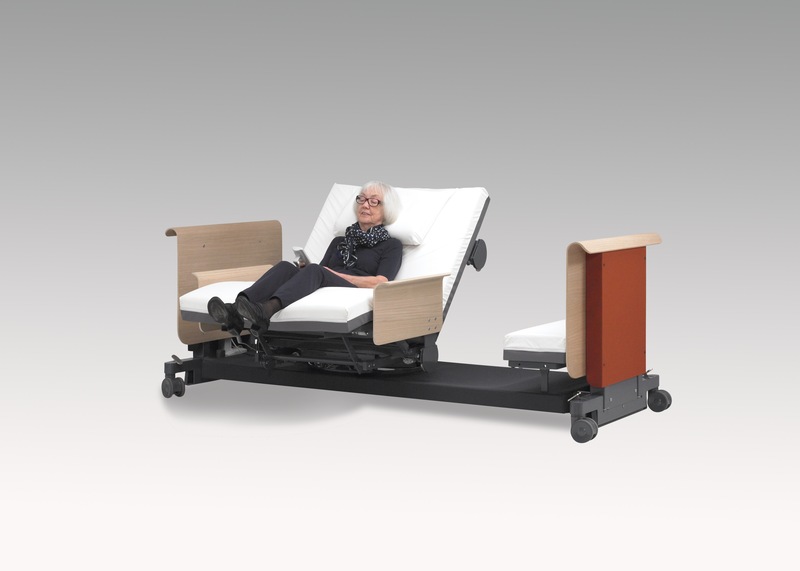 RotoBed® was chosen as the winner by a jury consisting of 67 independent experts from around the world. And the competition was tough: 6,375 participants from 52 different countries participated in the competition’s 7 disciplines in the hope of achieving this quality stamp. 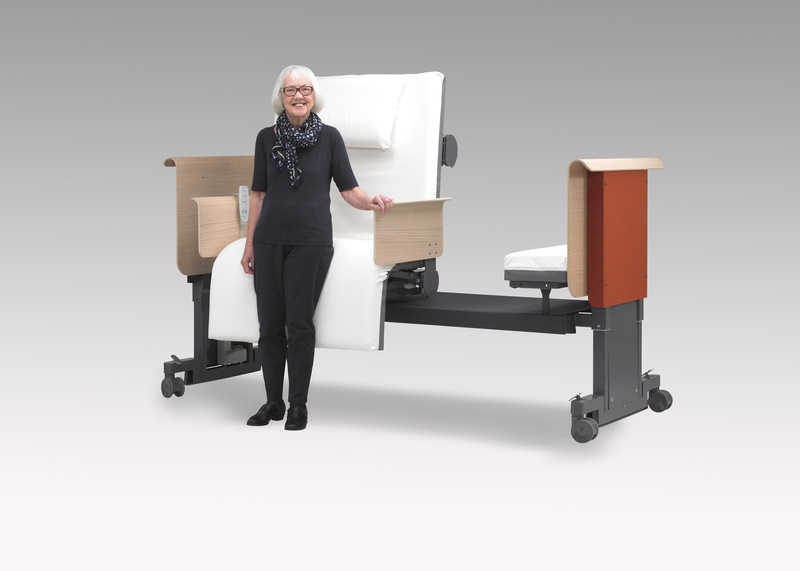 RotoBed® is first and foremost a functional aid, but we have wanted to focus on the design as well. Partly because it is important for the customers that they should not be in a metal bed that reminds them of their illness, and partly because we are going for the international market. Hans Sandgren Jakobsen is a formidable representative of the Scandinavian design, which is highly valued worldwide, says Martin Riis Holm. The great branding value of the price is welcome right now, when RotoBed® is establishing itself globally and has got dealers as far away as in Australia. This is a world-renowned design competition with a very high level that one strives to win. We have put a lot of effort into creating the right design, so of course we are proud of that recognition, says Hans Sandgren Jakobsen. 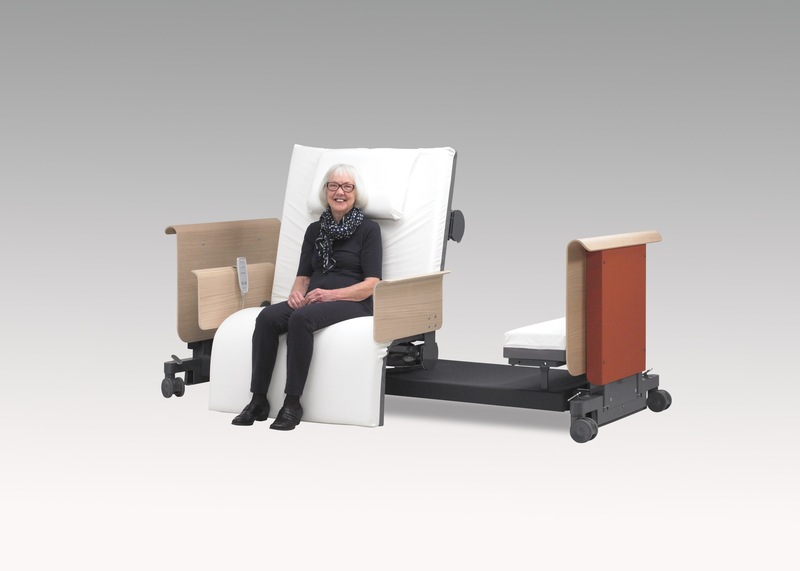 RotoBed® and Hans Sandgren Jakobsen will be going to Munich on March 15 to receive the award at a great award evening, and from May, RotoBed® will be exhibited at IF Design Award’s exhibition in Hamburg. 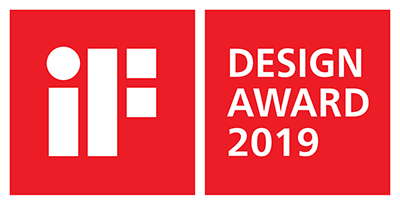 iF DESIGN AWARD is one of the most important design awards in the world. iF DESIGN AWARD has been awarded over 66 years and is recognized worldwide as a quality stamp of exceptional design. The award is presented in the following disciplines: Product, Packaging, Communication, Interior Architechture, Professional Concept, Service Design / UX, and Architechture.